LEAP 2017 candidate Sarah Alam receives an order for over £25,000! 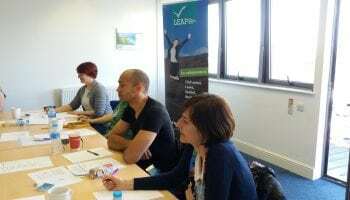 The recent Finance workshop enabled the LEAP candidates to grasp an understanding of what financial records they need to keep. 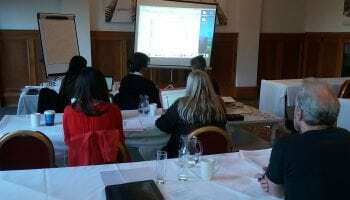 Basic tips and examples were shared, and candidates even got to complete a cash flow forecast of their own. 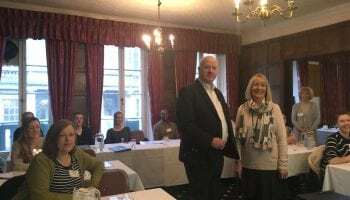 During the Law seminar our clients digest information on the different legal company structures to enable them to make the decision of whether to set up as a sole trader, a limited company or a social enterprise. 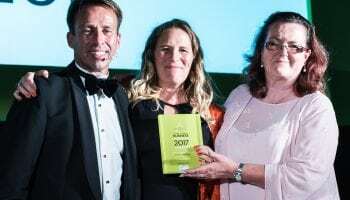 The winner of the LEAP Entrepreneur of the Year was announced last night, Thursday 13 July, at a glittering awards ceremony at Lewes Town Hall.